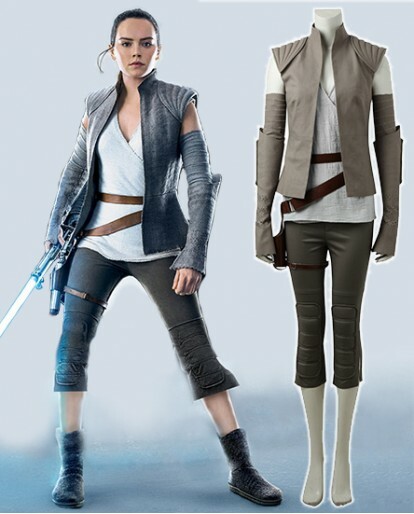 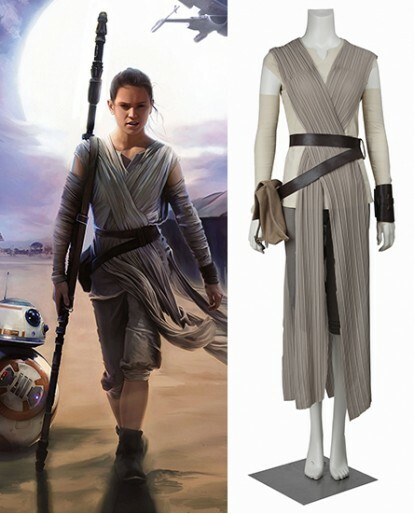 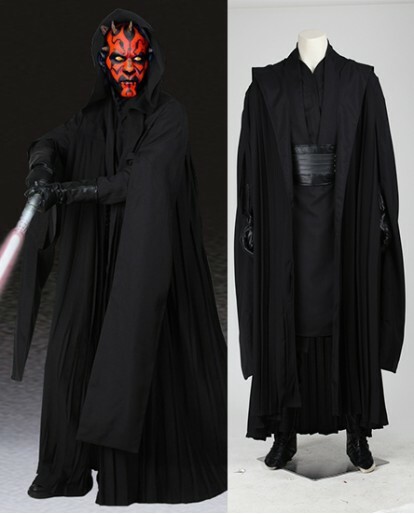 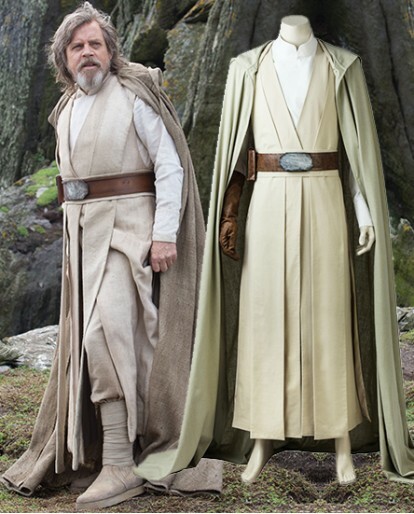 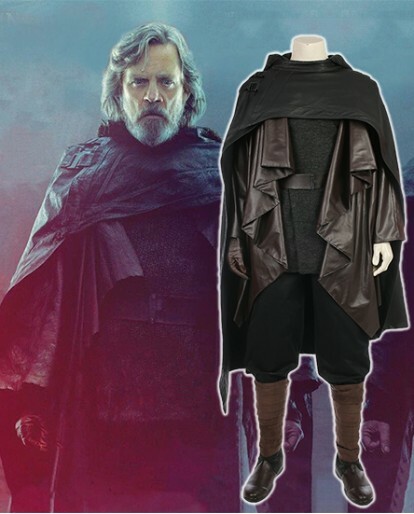 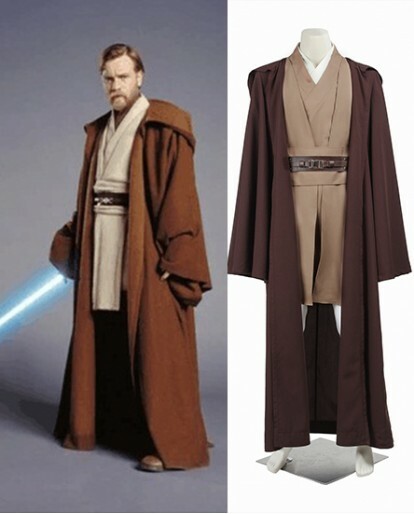 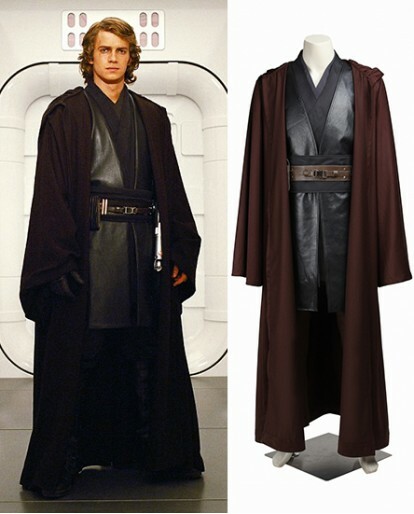 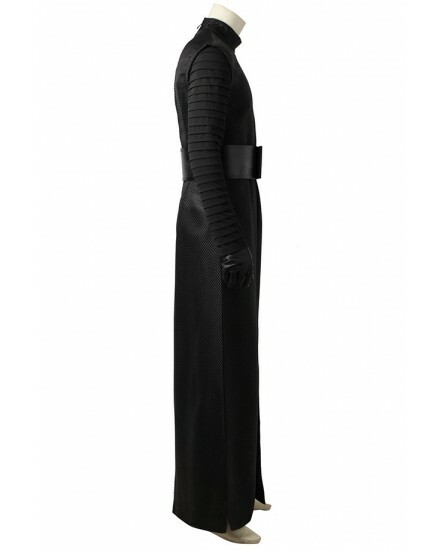 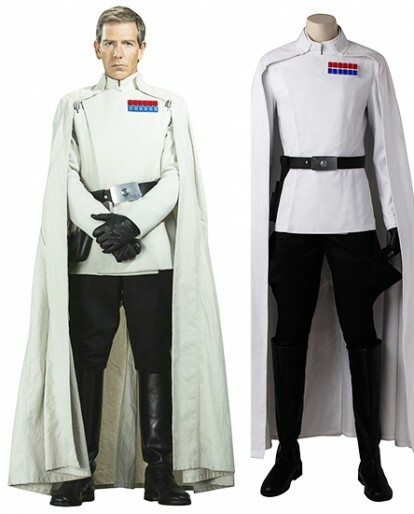 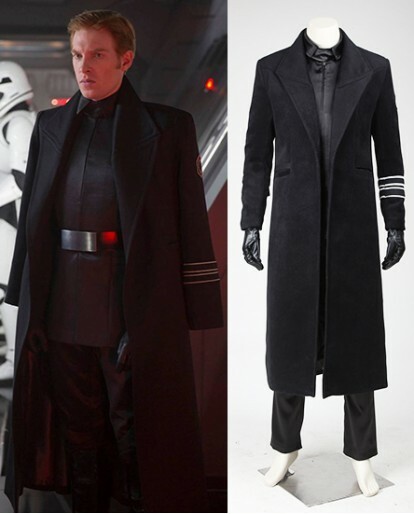 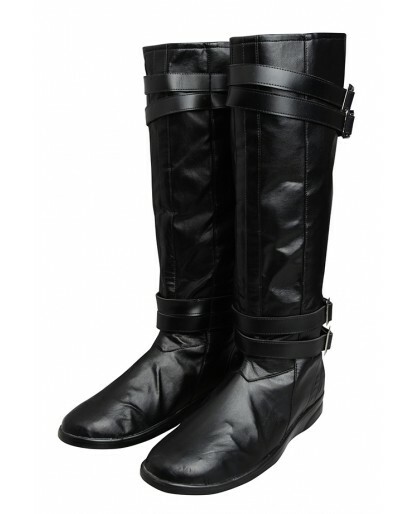 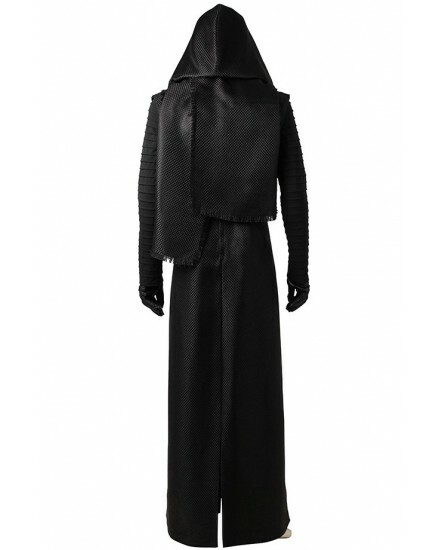 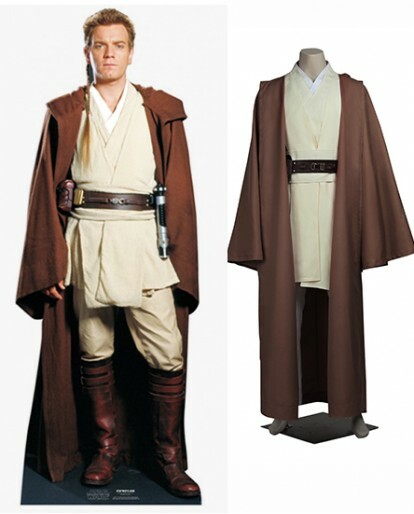 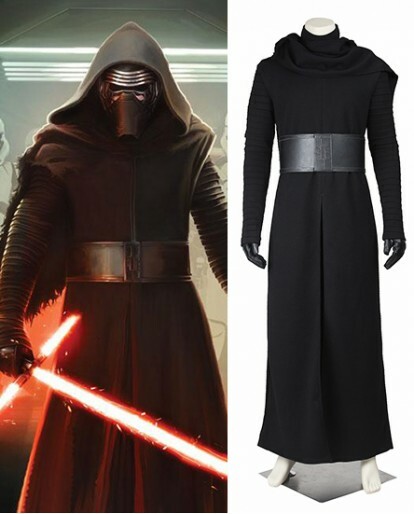 You'll look just like infamous antagonist Kylo Ren in the movie Star Wars The Last Jedi while dressed in the black robe with floor length slits that begin at the waist, the hooded cape in the same color and the matching accessories which consist of a thick belt. 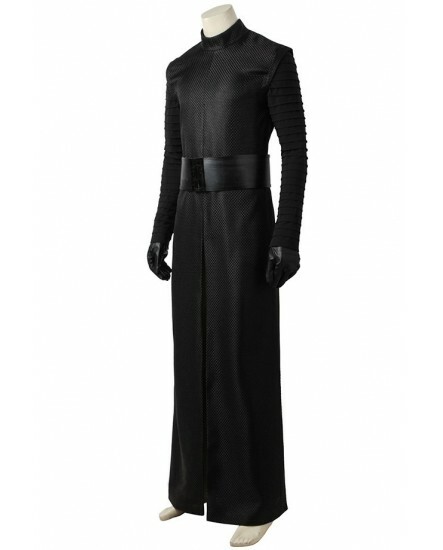 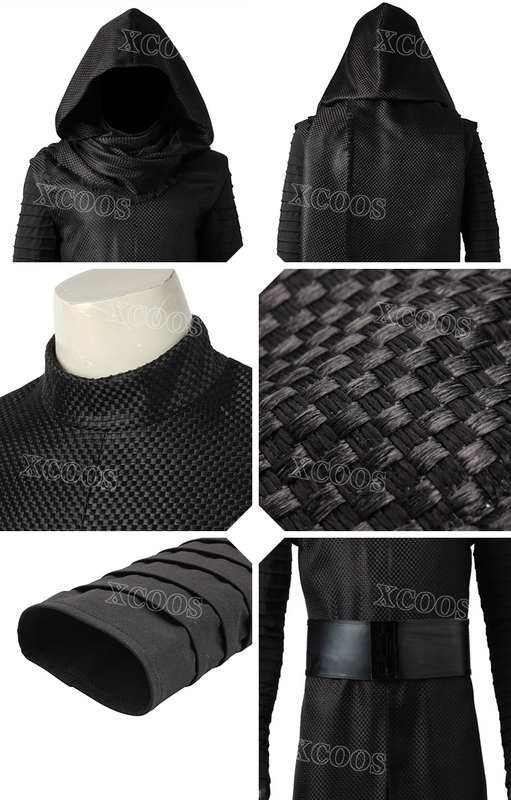 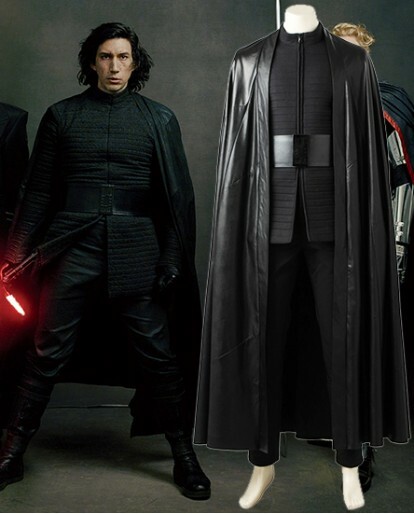 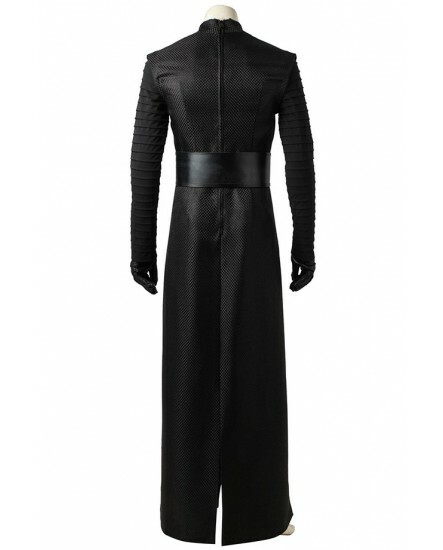 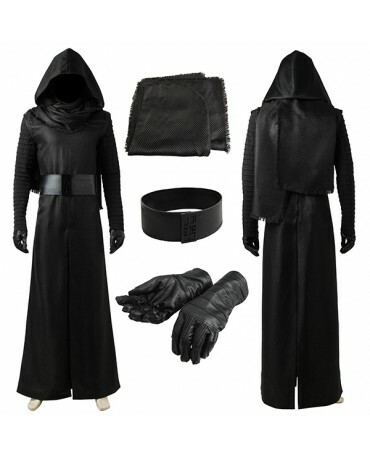 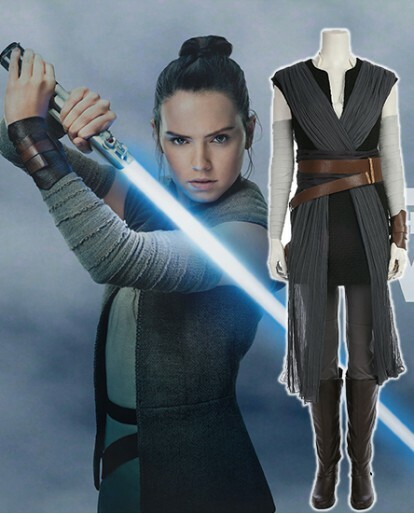 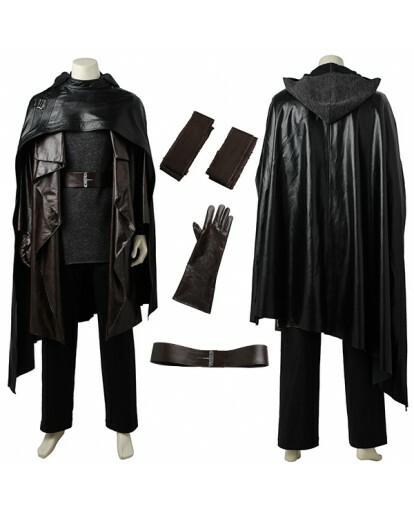 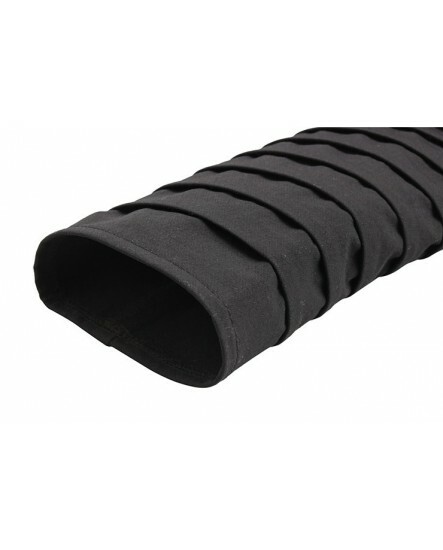 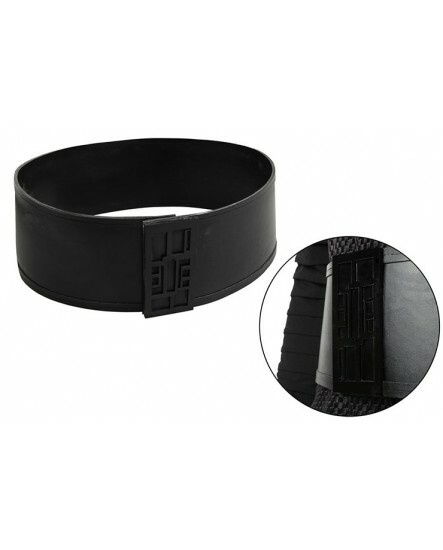 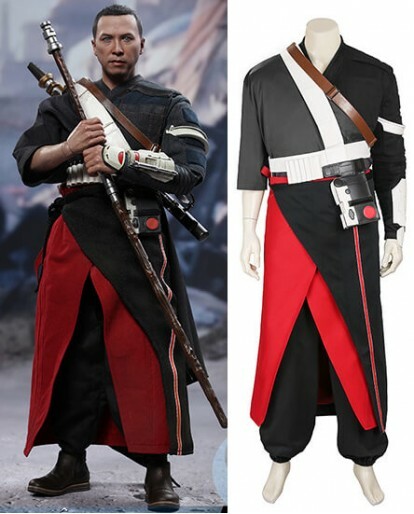 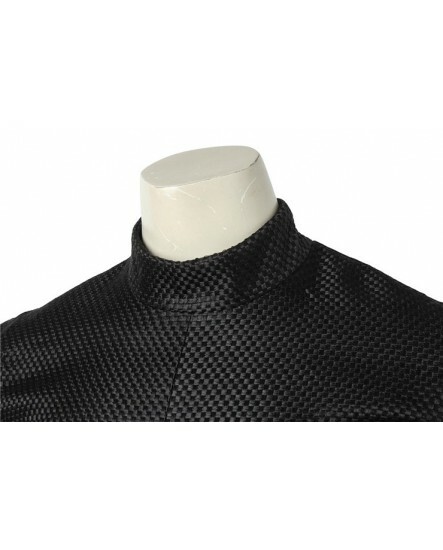 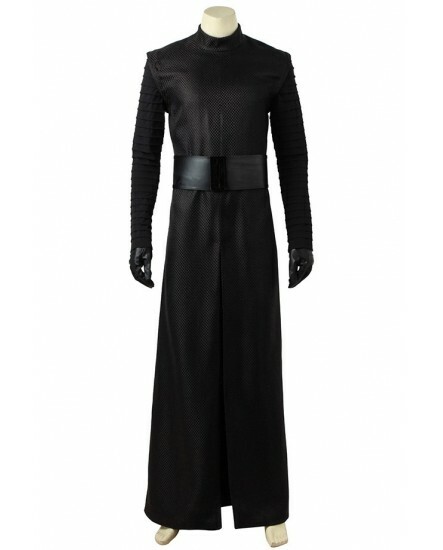 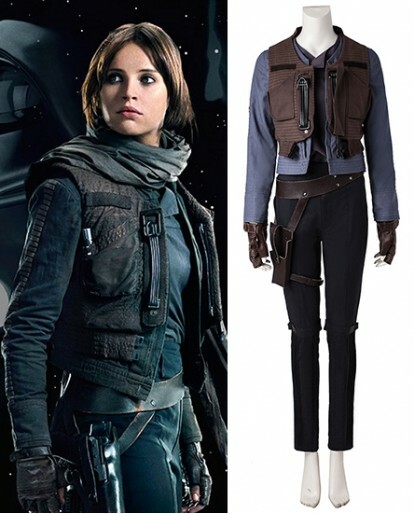 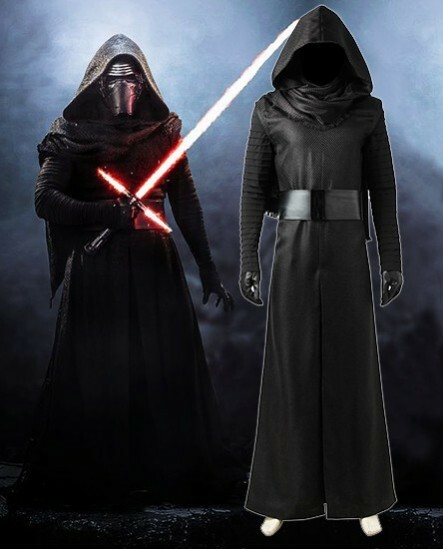 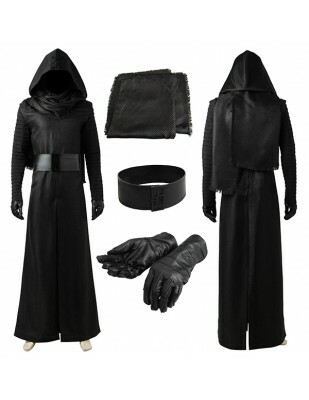 Kylo Ren Costume, you'll look just like infamous antagonist Kylo Ren in the movie Star Wars The Last Jedi while dressed in the black robe with floor length slits that begin at the waist, the hooded cape in the same color and the matching accessories which consist of a thick belt. 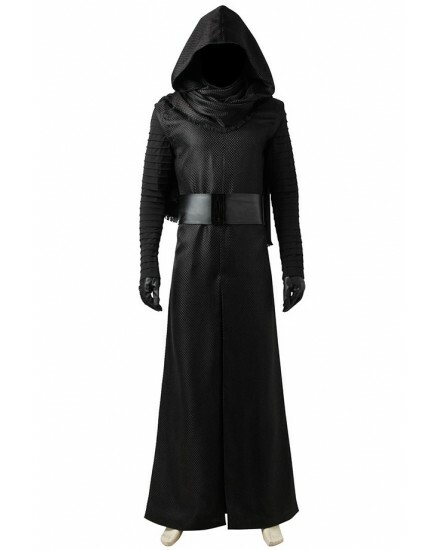 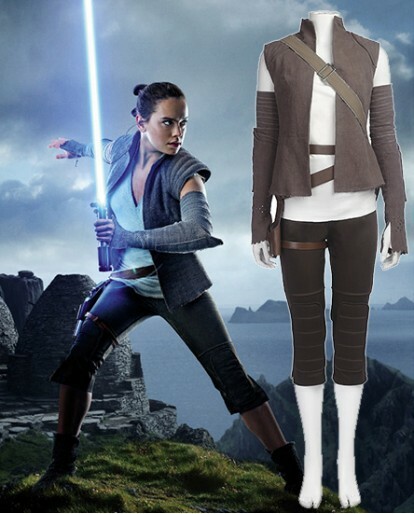 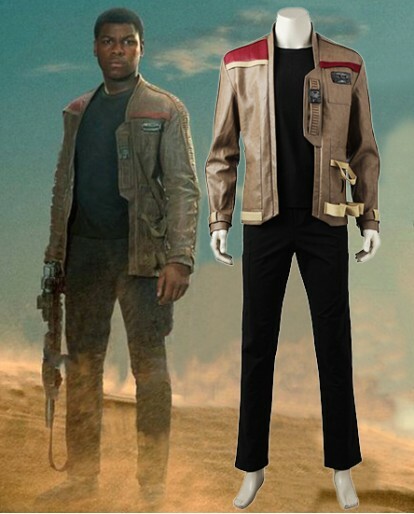 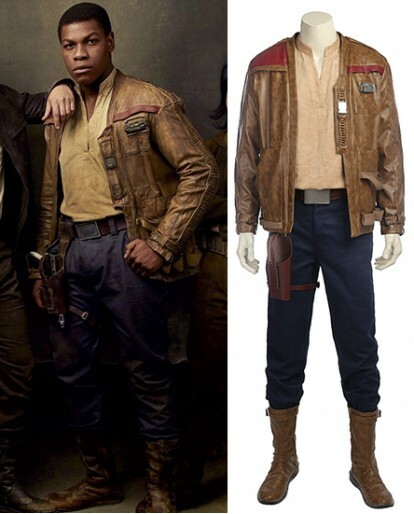 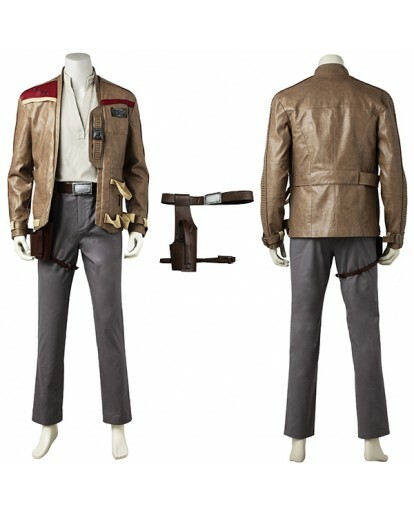 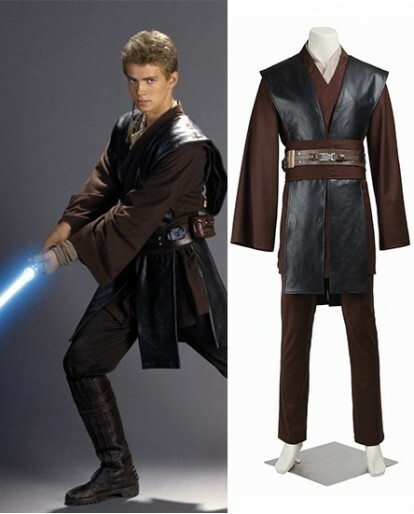 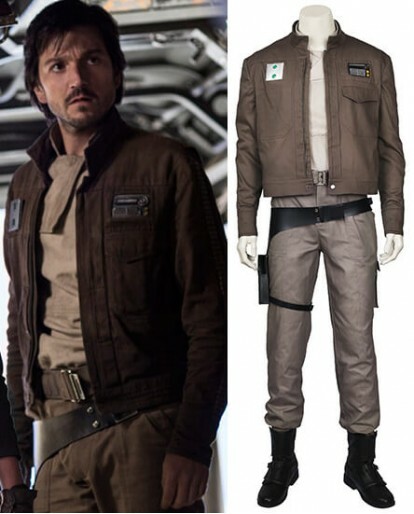 You'll be the most feared villain in the room this Halloween if you show up to a party wearing the Star Wars The Last Jedi Deluxe Kylo Ren Costume. 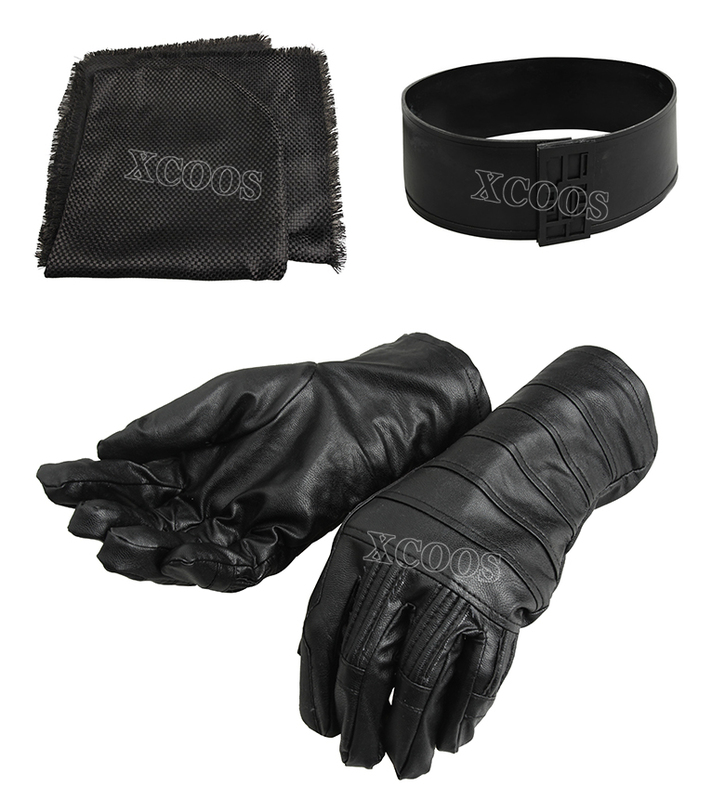 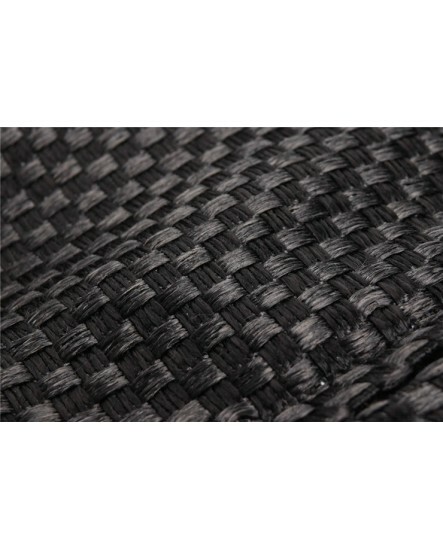 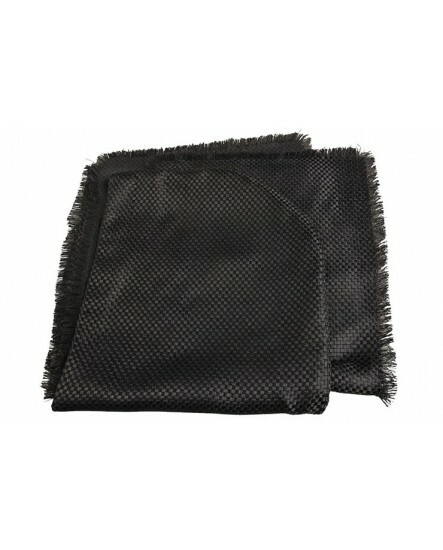 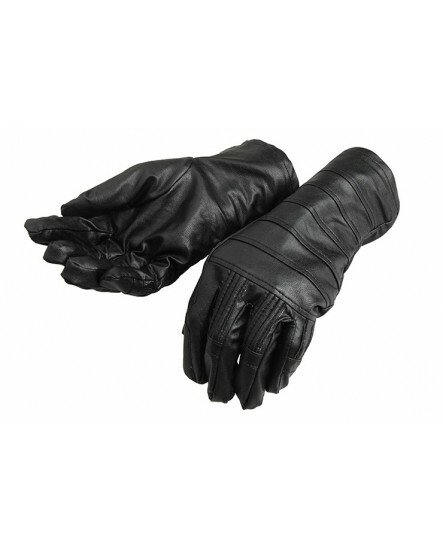 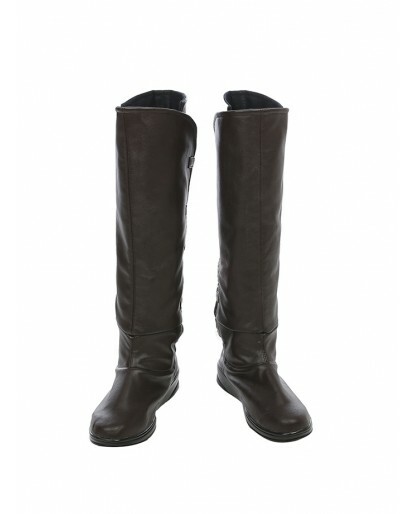 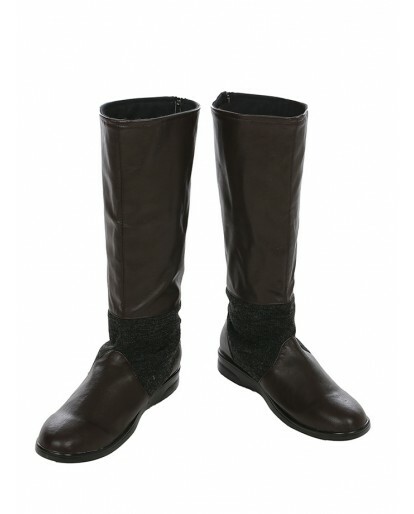 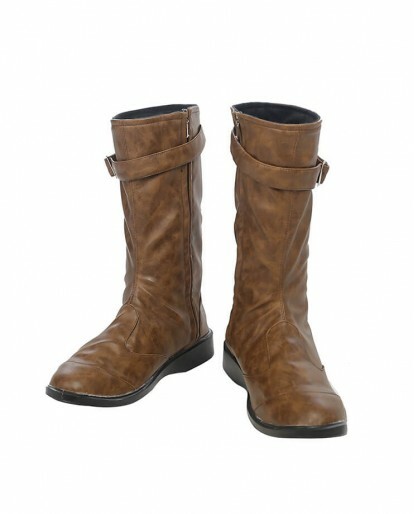 Item as described, shipped promptly,perfect transaction!